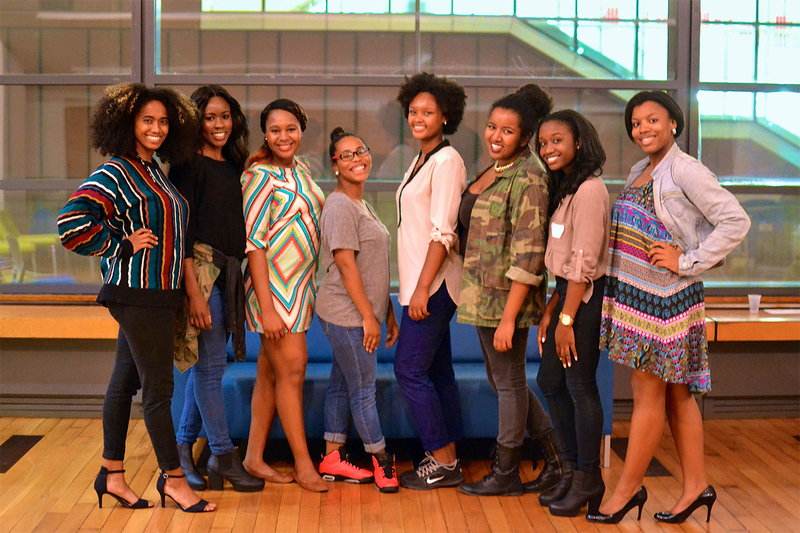 The Barnard Organization of Soul Sisters (BOSS) was founded in 1968 as a student organization dedicated to celebrating black womanhood, highlighting important issues in the Afro-American community at Barnard and Columbia, and fostering fellowship in the form of sisterhood among women of color. 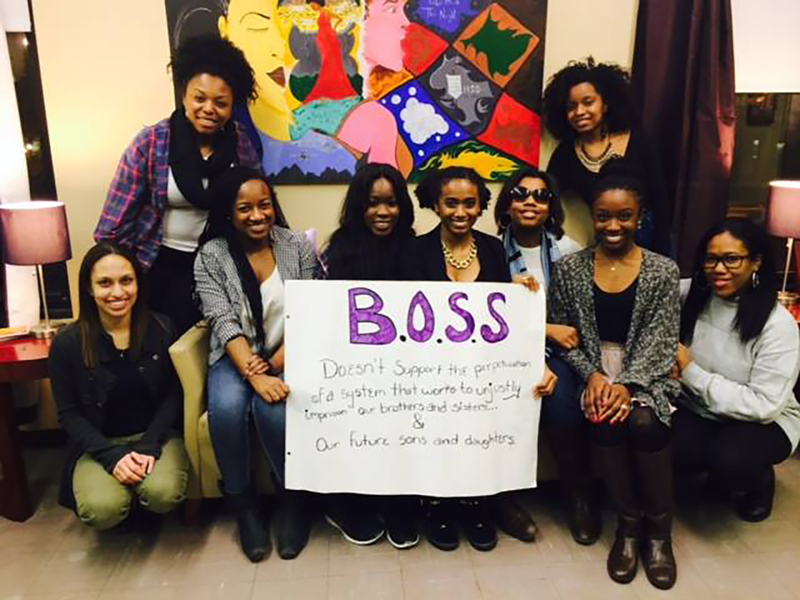 B.O.S.S’s major programming revolves around creating programming that services not only the Barnard Columbia University, but also New York City at large. 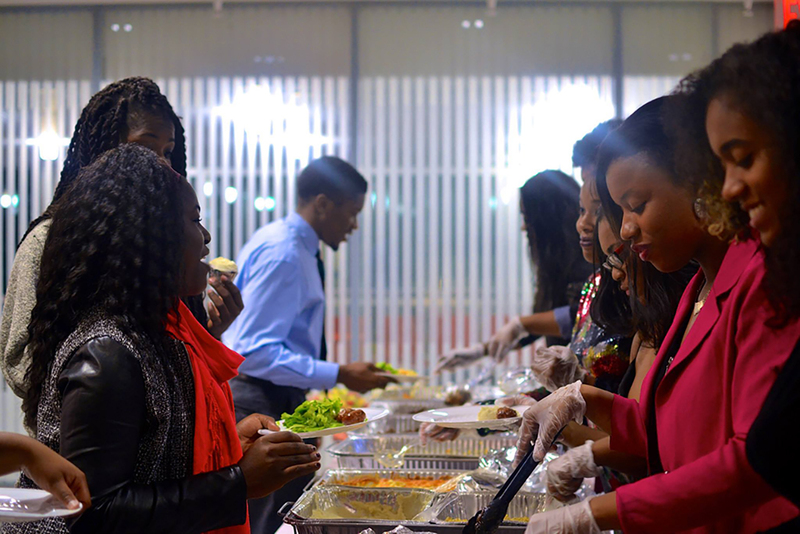 We believe that mentorship and fellowship is pivotal to building a stronger community. Under the goal of giving back to our community, our programming centers around mind-body wellness, cultural enrichment and political awareness. Programming to giving back has included our Mama Bear Baby Cub womens’ mentorship program, partnership with Black Girls Rock Inc, donating to breast cancer, and community service. A strong community begins with a strong individual. In looking at the pillar of wellness, we work to teach people how to care for their physical and mental well being. Programming under wellness covers a wide variety of topics such as hair care, standards of beauty, mental depression, physical health, self-care, yoga, time management, and much more. 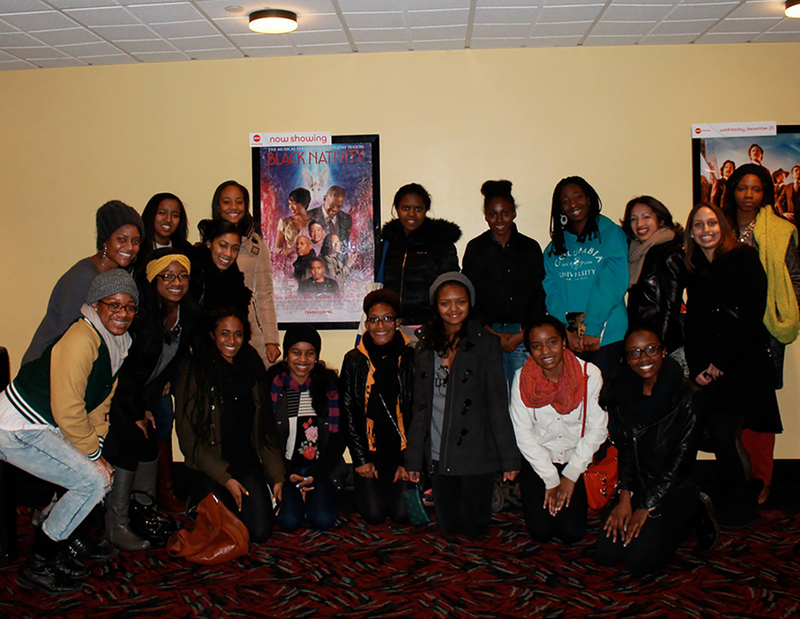 B.O.S.S looks to create both informative and explorative programming around Afro-American culture. We seek to uphold and celebrate traditions through events such as Black Love Week, the Malcolm X commemoration, Celebration of Black Womanhood Week. We also work to critically look at our culture through discussions around, standards of beauty within our community, family dynamics, colorism, and national identity. In the evolution of American society, the youth are often at the forefront of fighting for political reform. We work to create programming and discussions around effectively causing change in a political sphere on campus and beyond. Under our political initiatives we do voting drives, political town halls, activism art galleries, and much more.